When two-year-old Chrissy disappears from her bed overnight, the Kenilworth Police Department mobilized all its resources to catch her kidnapper, including a newly implemented Internet Crimes Against Children Task Force. 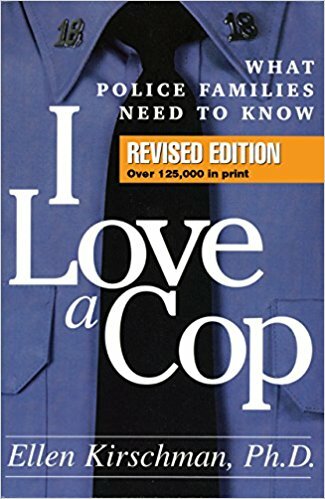 And the police have a lot to consider, especially after Chrissy's own mother featured her in an art exhibited that was criticized as bordering on pornographic days before her disappearance. The Department and the Task Force, particularly Officer Manny Ochoa, have a lot to consider in the case. In addition to the art show, there is a nanny who flees the country, a commune home where dozens of unknowns have access to the child, a father angry and jealous not to have the child as his own. 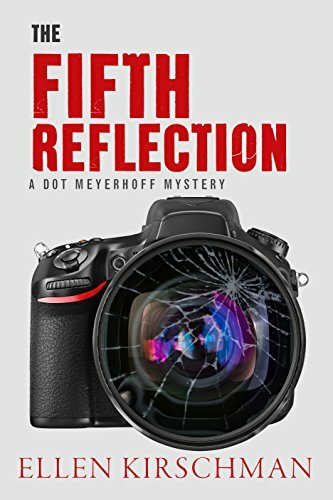 The Fifth Reflection is the third novel by Ellen Kirschman featuring police psychologist Dot Meyerhoff, a middle-aged divorcee who works hard to deal with the emotions of her own failed marriage and the baggage it has brought to her new relationship while she tries to help the men and women of the Kenilworth Police Department, a group who, by their nature, are averse to taking help for anything, let alone from a shrink. But Dr. Meyerhoff isn't your ordinary shrink. She has a knack for getting herself into situations that could get her into trouble, both with her job and real danger. While the police chief calls it meddling or butting into official police business, she prefers to think of it as doing The Right Wrong Thing. However, Dr. Meyerhoff finds herself caught in the middle of a police investigation, her motives are always to help; a grieving family, a cop in trouble, or a crime that needs solving. "He doesn't have trouble sharing his opinion about what he calls the important things of life, religion and politics, but the closer we get, the harder it is to talk about our differences because we have so much more to lose." "This is the typical progression. In the beginning of their careers cops are so overwhelmed with novelty and new found power they would work for free. Give them a few years and boredom sets in. They start looking around for ways to re-stimulate the feeling of excitement and passion." I had the pleasure of meeting and spending some time with Dr. Kirschman at Bouchercon last year when she was on a panel I moderated. 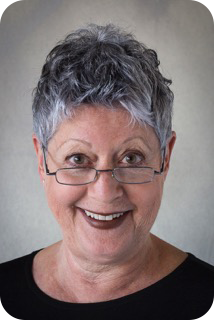 She is an expert in her field and it is quickly apparent to anyone who meets her how dedicated she is to her career, the law enforcement community, and the myriad issues facing them now. The Dot Meyerhoff books are fun and entertaining crime fiction novels, each one better than the last. Perhaps they can also bring attention to some of those important issues in a way or to an audience that nonfiction can't. A copy of The Fifth Reflection was provided to The Thirty Year Itch by the author. No compensation was provided for this review.